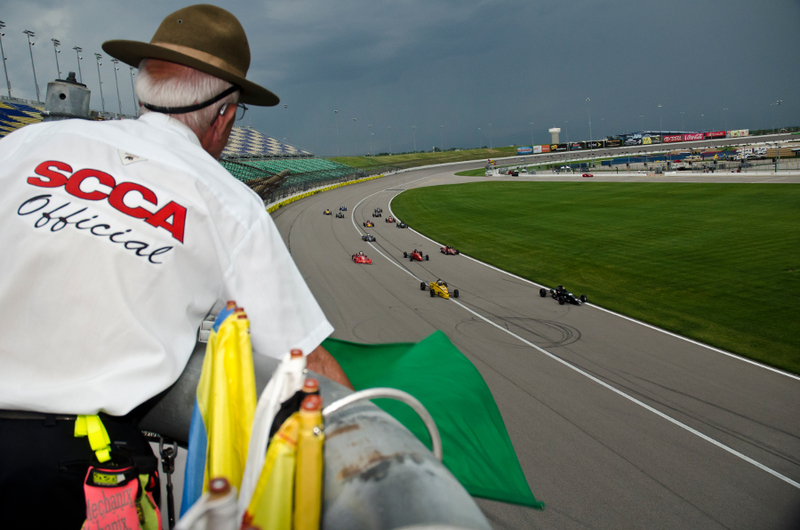 If you have ever watched a major road race held in the United States, you will have seen SCCA workers in action. Our members staff not only SCCA Club Racing, but also Pro Racing events such as the Trans-Am, IMSA, IndyCar, and almost all road races held by the other major sanctioning bodies even Formula 1. The SCCA provides training and licensing in all the specialties required to run road racing events. Novices start with a regional license in the specialty of their choice and, with experience, may upgrade to divisional and national status. Whatever your age or interest, there will be a place for you, whether it be standing out on corners as an F&C worker or crunching numbers with the timing and scoring personnel. 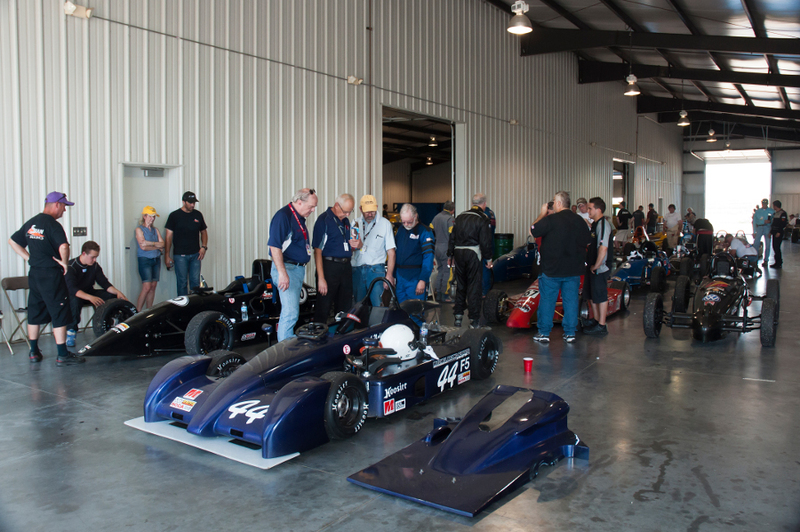 You will need to be a member of the SCCA to work at the races and be covered by SCCA’s insurance plan, but trial memberships are available so you can gauge your level of interest. Though Heartland Motorsports Park in Topeka is our home track, our workers also get the chance to work at other regional tracks like Hallett Motor Racing Circuit, Raceway Park of the Midlands and Gateway Motorsports Park. These are the people who have the front row seats, standing on the corners in whites, waving flags and mopping up after the drivers have misbehaved. You certainly won’t get any closer to the action unless you get your own race car. Kansas City is home to the Leaping Lizards, one of the oldest groups of corner workers in the country. For more on the Lizards, click here. For more information, call Neava Ford at (913) 432-9630. In the dry, air-conditioned comfort of the tower with their stopwatches and computers, the timing and scoring personnel keep track of the progress of every car on each lap. They provide the qualifying times, lap charts and determine the finishing order. 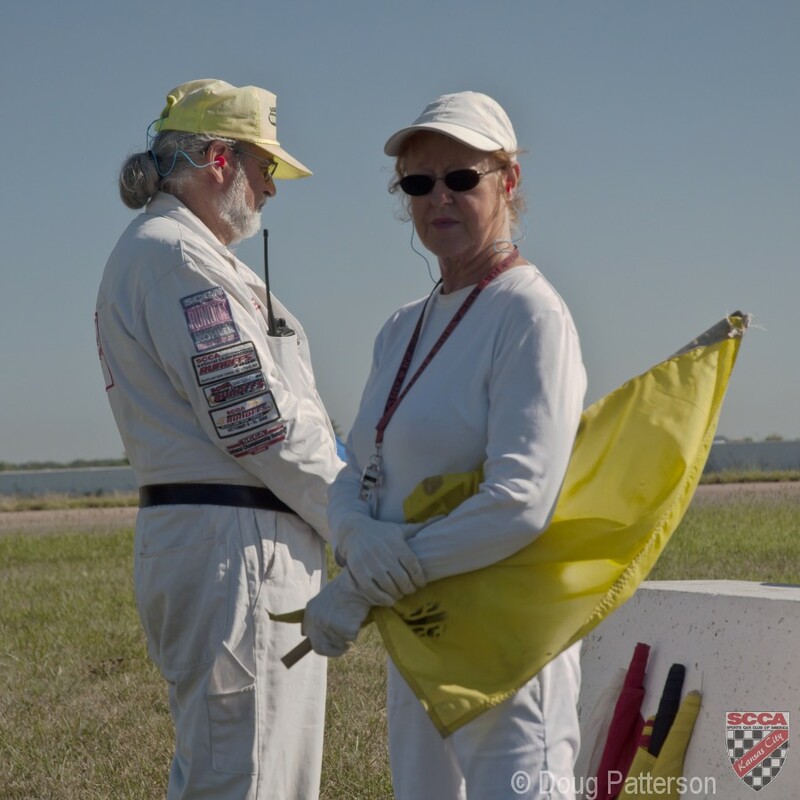 The course marshals ensure that all required emergency equipment (ambulance, wreckers etc.) is in place and ready to go at a moment’s notice. For more information, call Ken Ragan at (913) 422-5778. Wearing their distinctive green shirts, the pit and grid workers position the cars on the false grid, make last-minute safety checks and are responsible for safety in the pit areas. For more information, please contact Lonnie Worthington at (913) 660-9337. The registrars organize the official entries and provide passes and credentials. 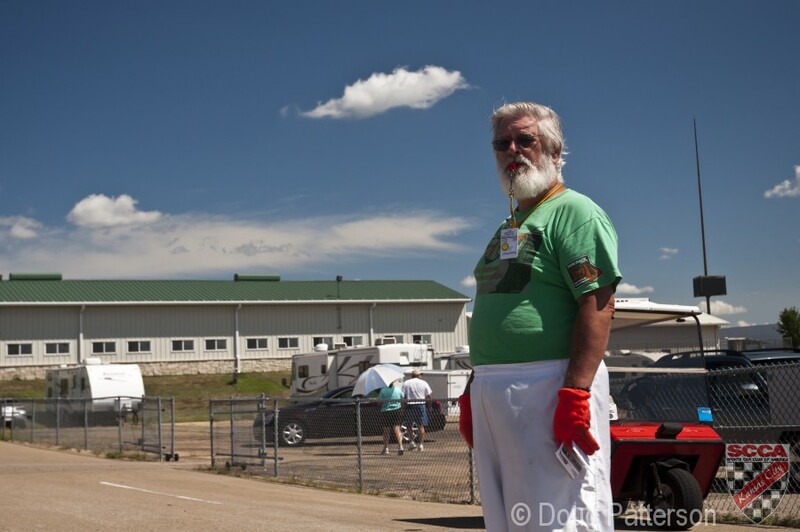 They are also the first people to meet the drivers when they arrive at the track, so if you are a people person, this might be the place for you. For more information, call Linda Henson at (816) 795-8520. The tech inspectors make sure that every car meets SCCA technical specifications and safety regulations before it is allowed onto the track. They also perform the post-race inspections. For more information, call Bryan Harris at (785) 841-7262 or Bob Henson (816) 795-8520. Responsible for ensuring that cars do not violate local or national sound control regulations. For more information, call Guy Watney at (913) 491-4965. Perched on their stand above the start/finish line, the starters control the start and finish of the practice and qualifying sessions and the races themselves. 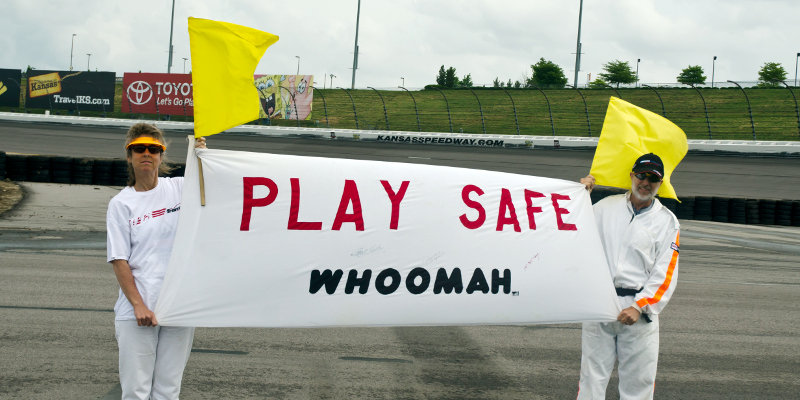 The stewards are responsible for the overall organization and running of the event, and are particularly concerned with issues involving safety and the enforcement of the rules. Most stewards hold, or have held, a national competition license. For more information, contact Marla Worthington 620-343-3334 (home) or 620-342-4631.